All week, Emily Vikre (a.k.a. fiveandspice) will be strategizing, planning, and cooking up a Scandinavian independence day celebration. A 17-course celebration, to be exact. Today: Emily takes us through the process of foraging -- a Scandinavian tradition -- for her Big Feast. Check out her earlier posts, The Big Idea and Creating a Menu of Nationalistic Proportions. It's hot, and it's everywhere, and because of that, I keep feeling put off when I hear about foraged this and foraged that. It feels horribly faddish. A cross between fairly chichi and completely Portlandia. You know, all, "Oh, those are biodynamic local greens? Um, that's nice. But, well, I really try only to eat foraged greens. Sooo, yeah. Hmm. It was a sweet thought though (cue condescending smile)." 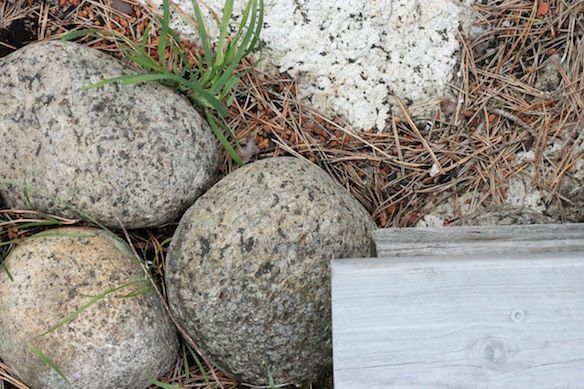 But the fact of the matter is that foraging is fairly central in the New Nordic cuisine. So, as I studied it, conceptualized my dishes, and daydreamed about plates that looked like snippets of tundra or forest floor, I realized that it was time to succumb and give foraging the old (small liberal arts) college try. Even if it felt forced. Now, before I go any further, I'm going to give the disclaimer that always comes – and should always come – before any discussion of foraging. Never eat anything unless you are 100% sure of what it is and 100% sure that it is edible. If you are in even the faintest shadow of a doubt, check with a local expert, or just set the plant aside and eat something else. A steak, maybe. In all seriousness though, it's truly better to be safe than sorry in foraging. Because of this, I'm not even going to try to give something like a how-to. I can only speak to my own experience. You see, nature seems to have a rather vicious sense of humor when it comes to edibles and nonedibles. 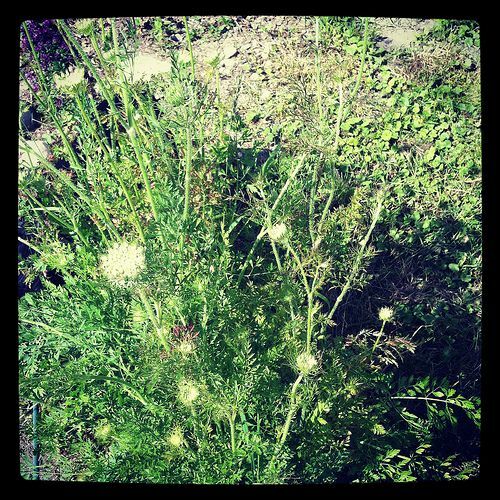 For example, wild chervil, wild carrot, poisonous hemlock, and fool's parsley, though quite identifiable by an expert, all look extremely alike. But, while the former two are completely edible and quite tasty, the latter two can lead to a swift death. In other words, when foraging, it pays to err on the side not just of caution, but of full-blown paranoia. I decided I wasn't comfortable feeding my guests plants that I was 100% certain were edible; I wanted to be somewhere in the range of 150%+ certain. 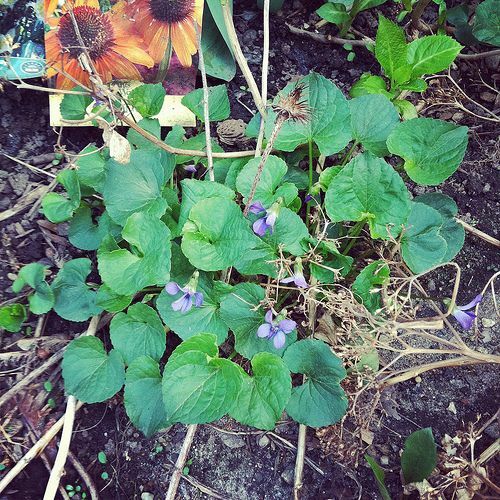 Since I was beginning my foraging foray in spring, violets were an easy place to start. 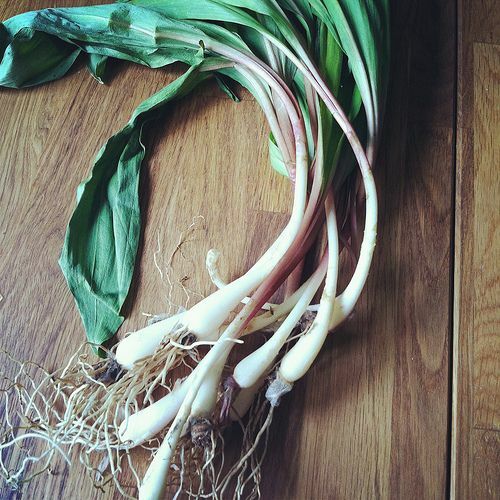 They're extremely recognizable, smattered across every yard in our neighborhood during the season, and they lend a sweet, floral flavor to a dish. Another herb I was shown and quickly became familiar with was wood sorrel. 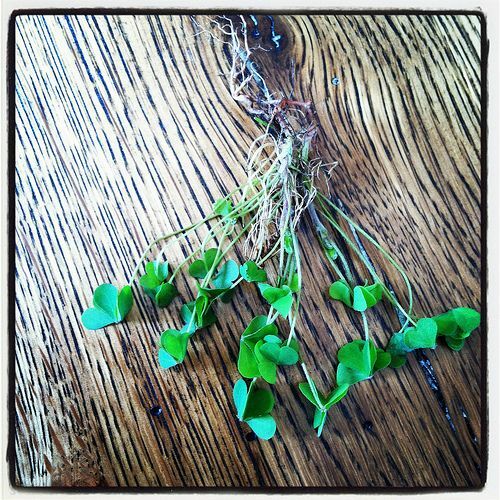 Wood sorrel is a forager's darling. 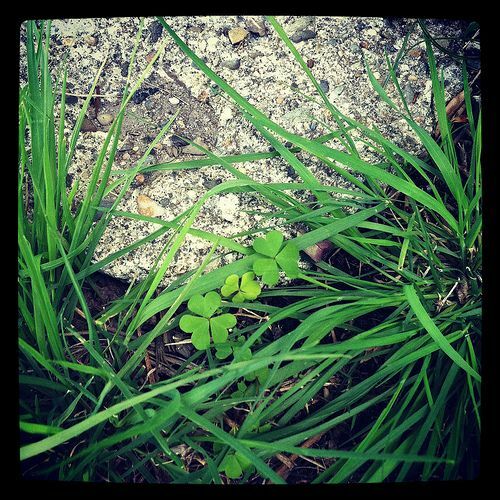 It grows almost everywhere; there are no poisonous plants that look like it (it's sometimes mistaken for clover, but clover, at least, is not harmful to eat); and it has a pleasant tangy, lemony flavor. I also loved how its delicate heart shaped leaves gave an elegant woodsy look to any plate I sprinkled them on. Soon enough, I began to study plants more. I talked with naturalists who pointed out important details to notice when identifying various plants, small hairs on certain stems, whether leaves are across from one another or staggered, the shape of the petioles. And while it is absolutely not a replacement for working with an expert in your area, the information on the site Eat the Weeds gives a fun platform for seeing the wide range of edible wild plants out there and how to think about their identification. As I sought out more edible wild plants, I found myself becoming infatuated with the feeling I got from scouting the ground as I walked and knowing that as often as not I could compose a light salad from what was at my feet. 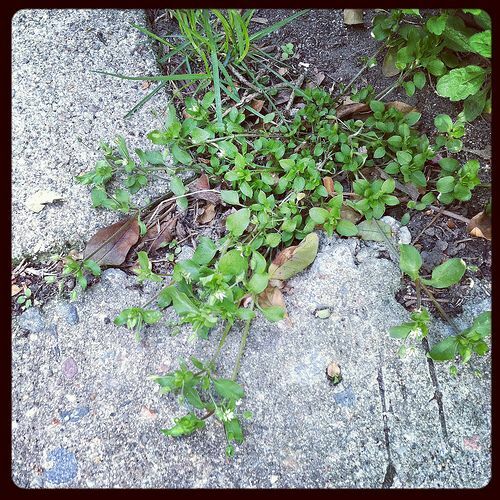 As I learned more, my repertoire expanded to include chickweed, creeping Charlie flowers, wild chervil, fresh juniper berries, wild radish, wild mustard, sheep sorrel, ramps, knotweed, milkweed and others. Some I liked the flavor of, some I didn't. Either way, though taking the hyper-local perspective of the New Nordic Cuisine and trying to stick overall to locally produced foods served to cut me off from some of my usual staples like olive oil and balsamic vinegar, the addition of foraged herbs began to help me think in an even wider palate of flavors. My favorite bit of foraging was for spruce tips. I learned they were edible from the Noma Cookbook, and upon doing further research discovered that they are quite a favorite (at least among a tree-eating subset of people) for baking, pickling, etc. I knew that I had to use them, and I began anxiously awaiting the day in spring when all the evergreen tips emerge. It's something I've observed every spring, but I'd never before watched for it with such anxious anticipation. What if I missed it? What would I do? Every day on my runs I peered closely at the branches to see if there were any hints of buds. I needn't have worried. When spruce bud out, their tips are as frosted as the gelled hair of a 90s boy band. It was as showy as I remembered it being every year before. There's no way to miss it. 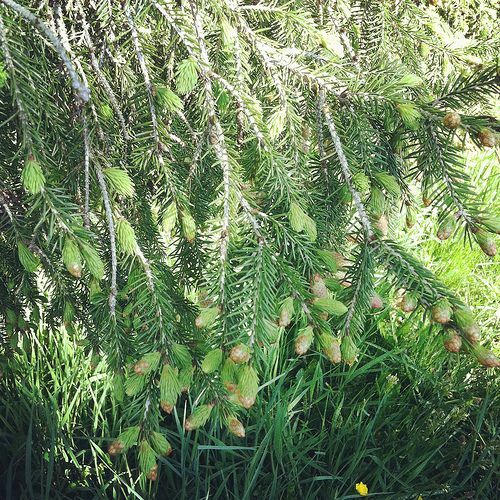 The day I went out to collect my spruce tips – I needed enough for pickling, candying, and making shortbread – the air was warm but edged with a damp chill. I walked into a stand of trees, and the thick scent of evergreens filled my nostrils. 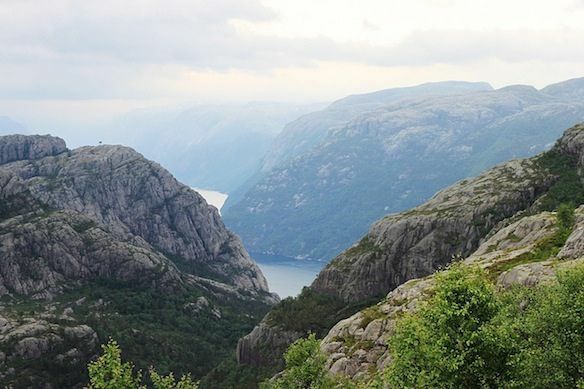 It picked me up and deposited me into a vivid memory of walking with my family in the woods behind our cottage in Norway. In my memory my mother whispered, "Look! There's a troll that died of old age!" as she pointed to a gnarled upturned pine tree root. On that walk, and many similar walks of my childhood, we wandered through forests carpeted with wild onions for the harvesting. We plucked strawberries from the ground, or raspberries, blueberries, gooseberries, and rosehips from bushes. We nibbled on certain grasses and leaves. Sometimes we stopped to collect mussels from the rocks on the seashore or went to the dock to fish for crabs. We were constantly stopping to grab little snacks that were right there for the taking. 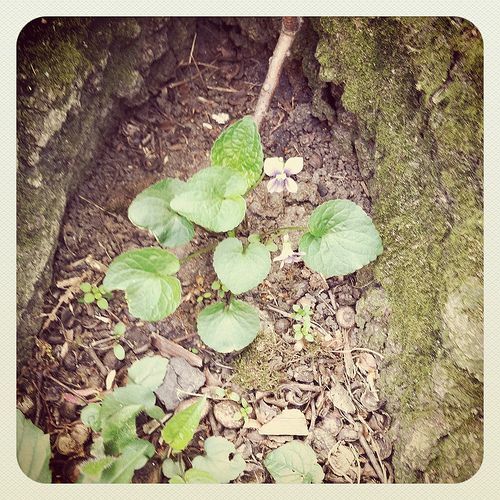 As I thought back on these scenes, I realized that I've actually been foraging all my life. Collecting and eating bulrushes and seaweeds is really no different from picking berries, if you know what you're looking for. 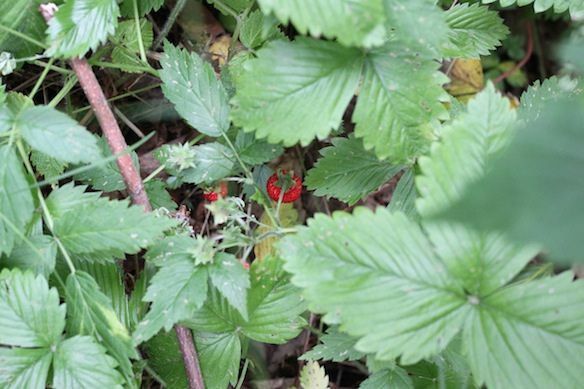 Foraging may sound faddish, but in the end what it is is going and getting yourself some food. It's what people have being doing since forever, and that's definitely something I can get behind. I know, on the whole, this isn't such a revelatory realization, but it felt like it to me! So, not surprisingly foraged flowers and leaves worked their way into many parts of my feast. 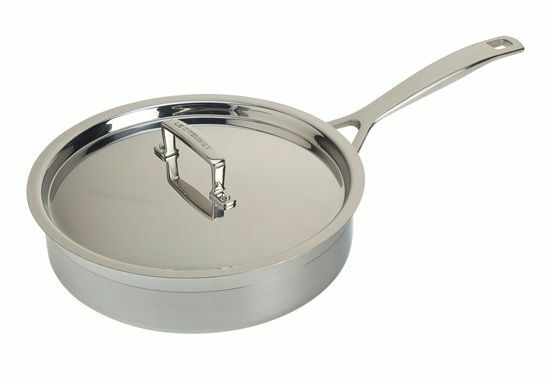 But even beyond that, I'm excited to have it now as a regular part of my cooking. 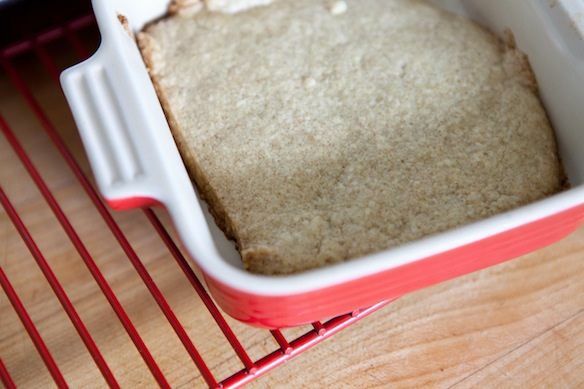 And, if you'd like to try making spruce shortbread, here's a recipe! 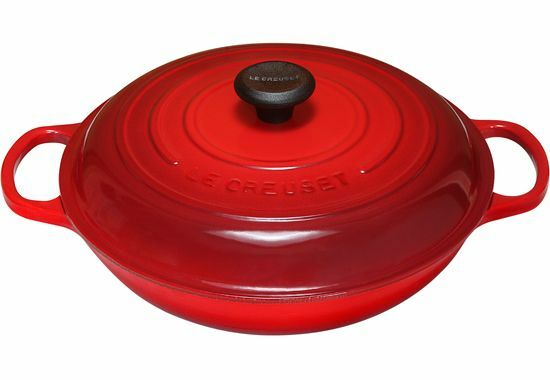 Le Creuset has generously offered to reward our Big Feasters for all their hard work, and as our sixth Big Feast, Emily will win, in the color of her choice (flame, cherry, cassis, fennel, Caribbean, dune, Dijon, or Marseille): a Heritage Cast Iron 1 Quart Fish Gratin Dish, a 3.5 Quart Braiser, and an Anodized Saute Pan with Lid. 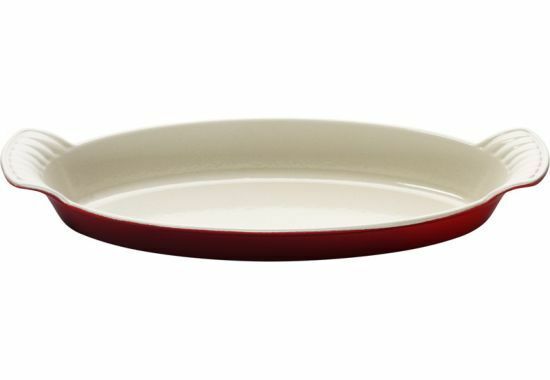 Pitch us your Big Feast at [email protected] for a chance to win up to $500 in Le Creuset booty. Love, love, love this post! You made me smile and actually laugh out loud! A pleasure to read. This was my first, but I'm looking forward to reading more of you. Thanks for sharing. I love this chapter... it made me wish there were spruce forests in Thailand! Thanks! I bet there are some pretty amazing things to forage in Thailand too, though! Loving every word of these posts. Brought back memories of picking and eating wild guava and lilikoi on childhood hikes and sucking the honey from ixora at my grandmother's. Thanks Jenny! And thanks for sharing those memories - how fun. Ah-Ha! At the beginning of this piece, I thought, "But she's Norwegian, she must have been foraging all her life." Great to see that you found that out. Haha. You're quicker than I am, I guess! Hilarious and really informative. And yesterday's chapter was incredibly moving. Wow.